*In independent dermatological trials, a 47% improvement in skin density and smoothness was measured after 3 months daily use. 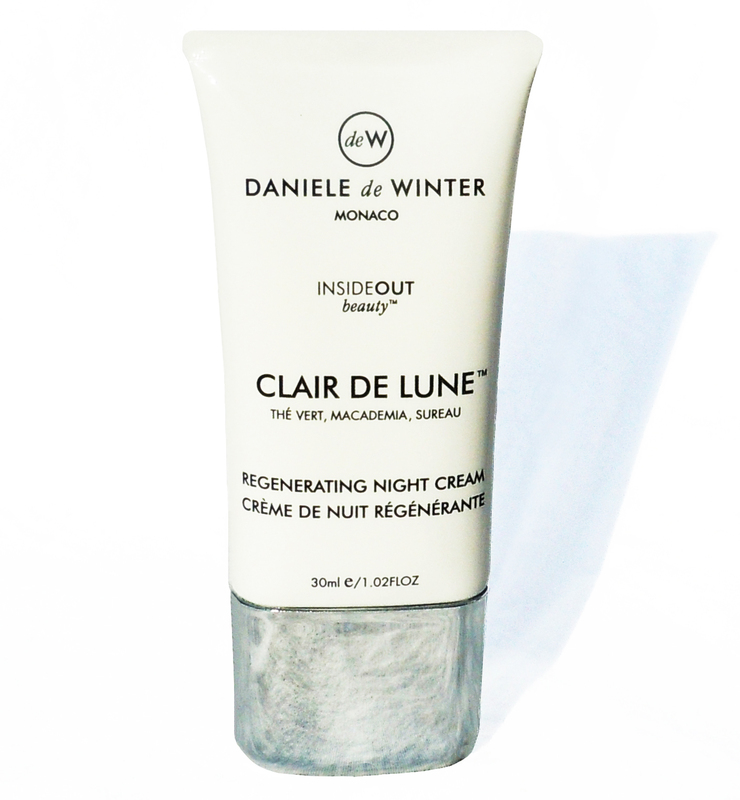 Apply to clean and toned skin in the evening. For best results, use in conjunction with deW Beauty Shots and Skinergie Supplements.